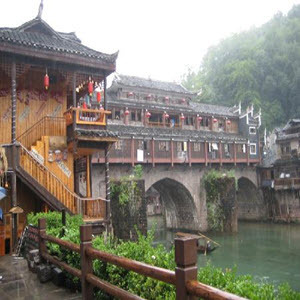 Since School located in ZHANGJIAGANG, you can really live a wonderfu life here with 10K/month. The average income in Zhangjiagang is 4k/month and the infrastructure in Zhangjiagang is very good. Zhangjiagang also be award UN Habitat Scroll of Honor. It is very close to Shanghai and have good public transportation.